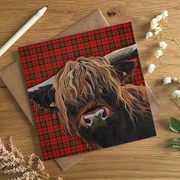 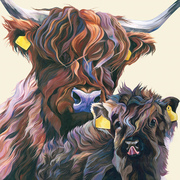 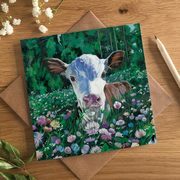 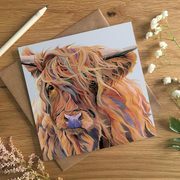 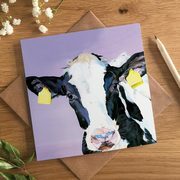 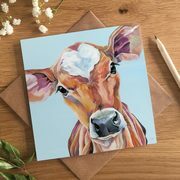 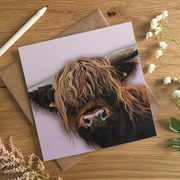 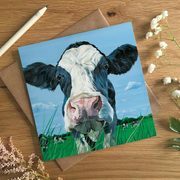 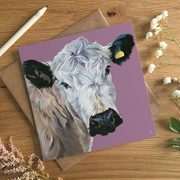 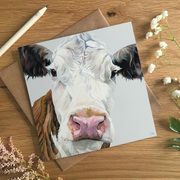 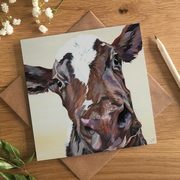 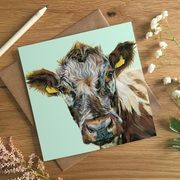 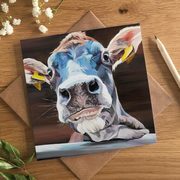 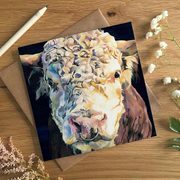 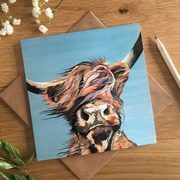 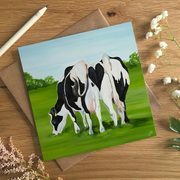 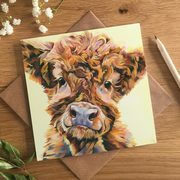 Belle | A Golden Jersey Cow square art card for all occasions. 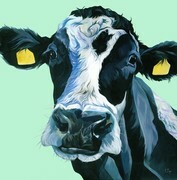 A classic golden jersey cow is hard to beat and beautiful belle is about as gorgeous as they get. 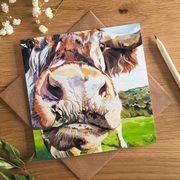 A highly detailed art card full of colour, and of course full of character. 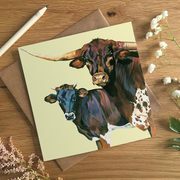 Very popular with the ladies.